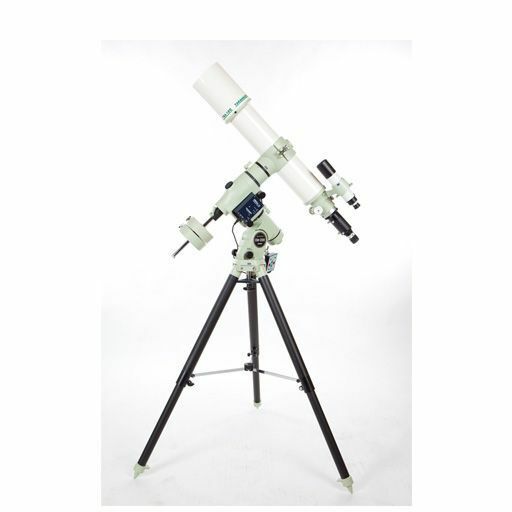 The TSA series is a member of Takahashi’s line of triplet refractors. In the TSA design, an ED glass lens is placed between two lenses, with air spacing in between. The resulting system achieves a high level of apochromatic performance for both visual observation and imaging. The TSA-120 is a 120 mm apochromatic f/7.5 refractor with a focal length of 900 mm. It features a retractable lens hood and a 2.7 inch rack and pinion focuser. 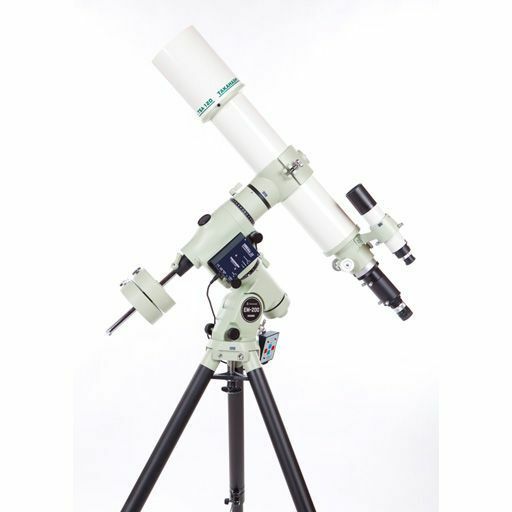 The TSA is compatible with several flatteners, reducers and extenders, including the TOA-35 Reducer, which converts the telescope to a f/5.3 imaging platform with a 44 mm image circle.